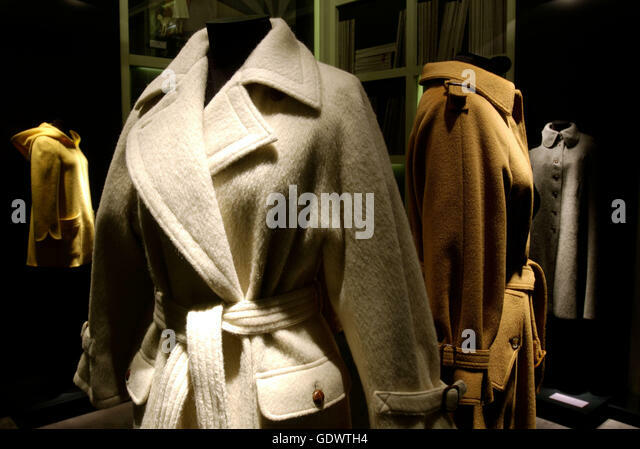 This winter paints to be cold, so the reign of wrap is imminent. 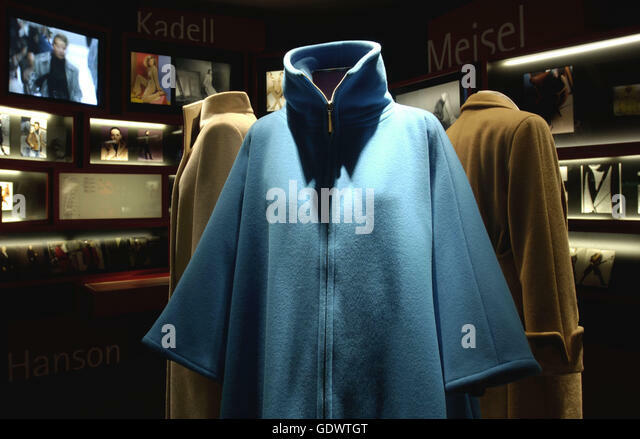 But if we could make a trip in time through the history of shelter we would count that many of them are perfectly trendy these days. 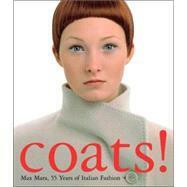 And where we can admire those coats? 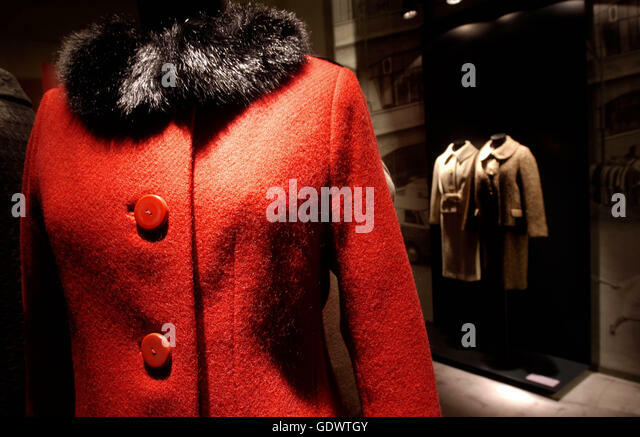 Maybe nothing more and nothing less than in the exhibition “coats! 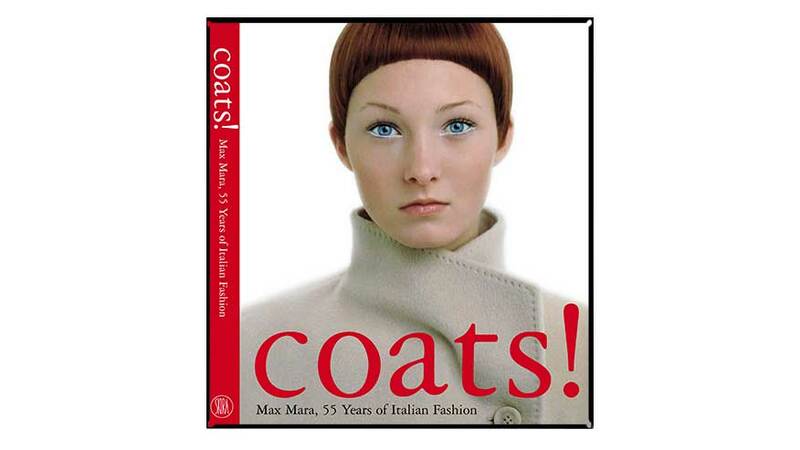 Max Mara, 55 years of Italian fashion”which show wraps signed by big names and who will travel to several cities in the world. 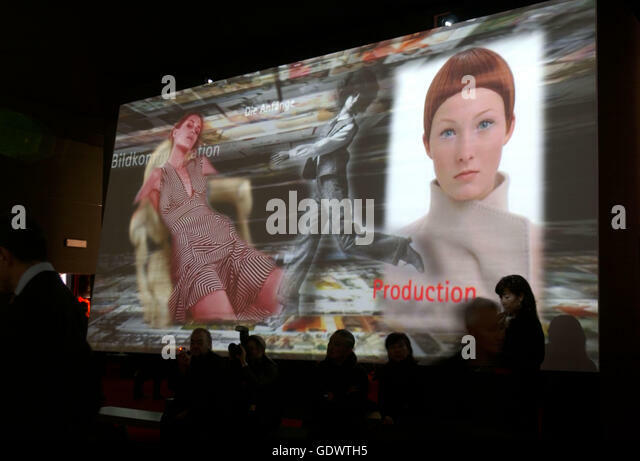 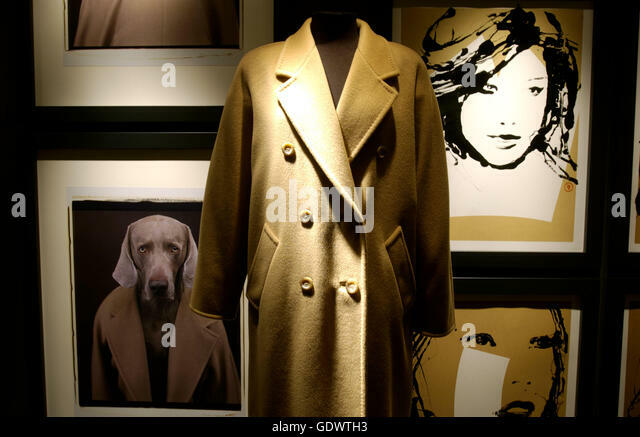 On 30 November began the display of more than 70 coats, thanks to the sponsorship of the Italian company Max Mara, at the Staatliche Museen in Berlin. 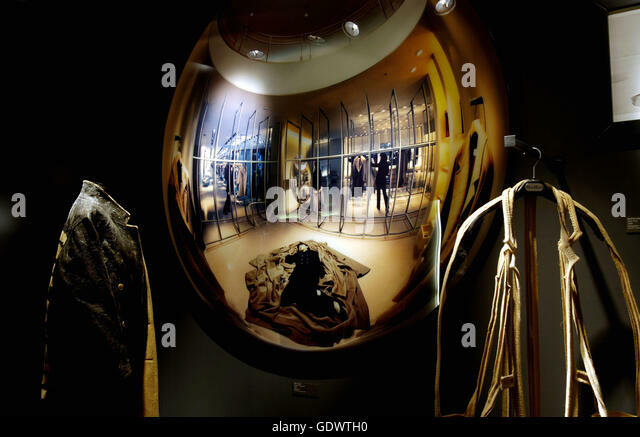 There are four hundred square meters dedicated to show pieces signed by designers renowned worldwide as Jean Charles de Castelbajac or Karl Lagerfeld, that also includes a historical overview of the garment created in the 16th century and decorated with various pictures, photographs or lithographs, as well as by the same parts. 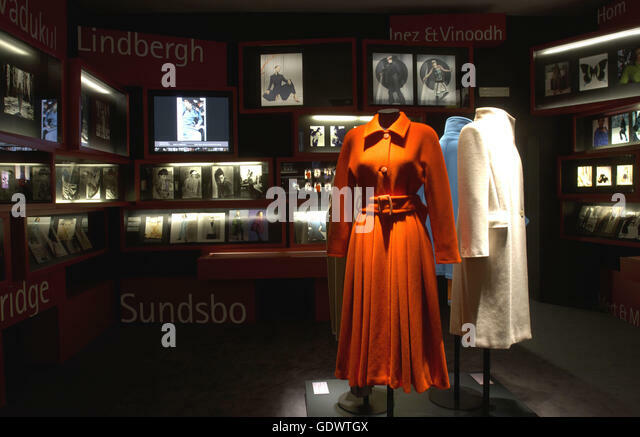 The common thread of the exhibition are the classic coats of wool and cashmere, along with coats and dresses from the collection of Max Mara Sportmax design. 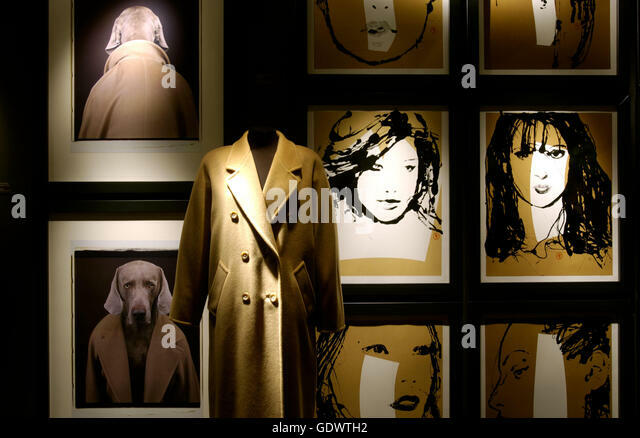 In addition you can admire as I snap some pictures with the most famous models in the world of fashion as Stella Tennant or Elsa Benitez under the lens of great photographers such as Craig MacDegan, Peter Lindbergh or Steven Meisel. 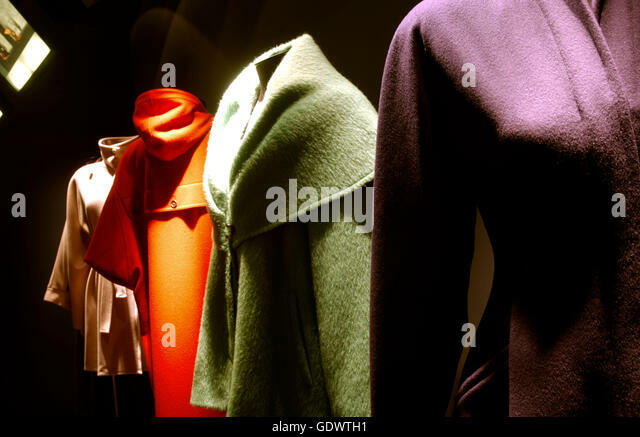 Tuned because it will be published a book about the sample that includes the views of great characters of contemporary fashion and a careful selection of photos of the garments, as well as some original sketches of Max Mara and inneditos so far.